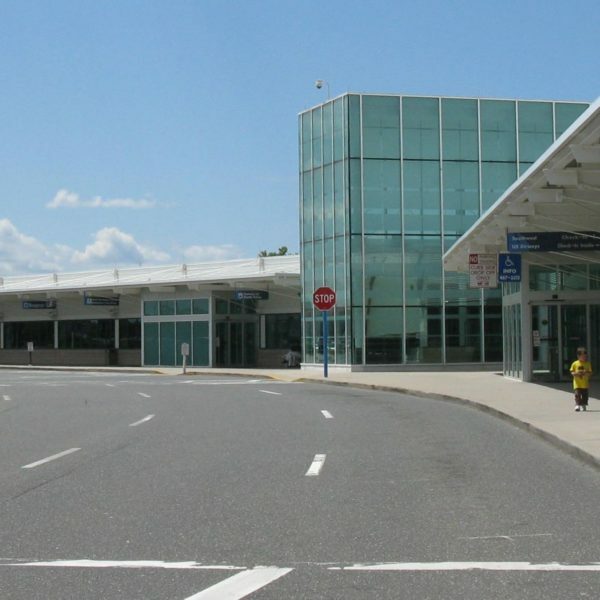 Travel to or from Westchester Airport with the best rates. Get your fare online and reserve now. All credit cards available. Meet and greet. From 1 to 7 passengers. 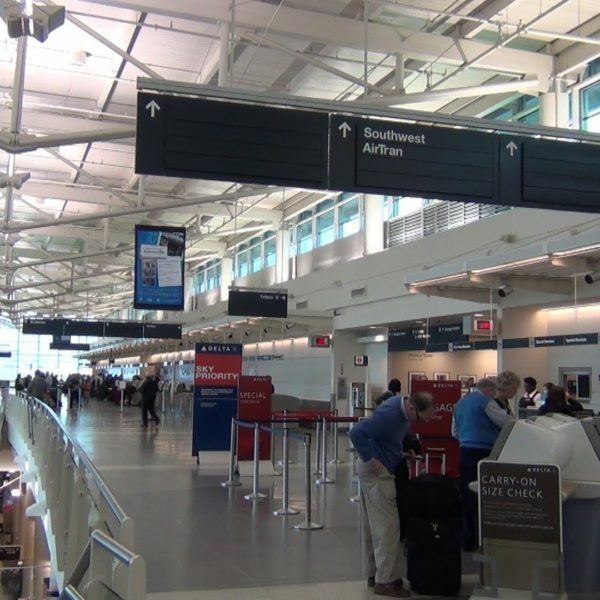 Travel to or from Macarthur Airport with the best rates. Get your fare online and reserve now. All credit cards available. Meet and greet. From 1 to 7 passengers. 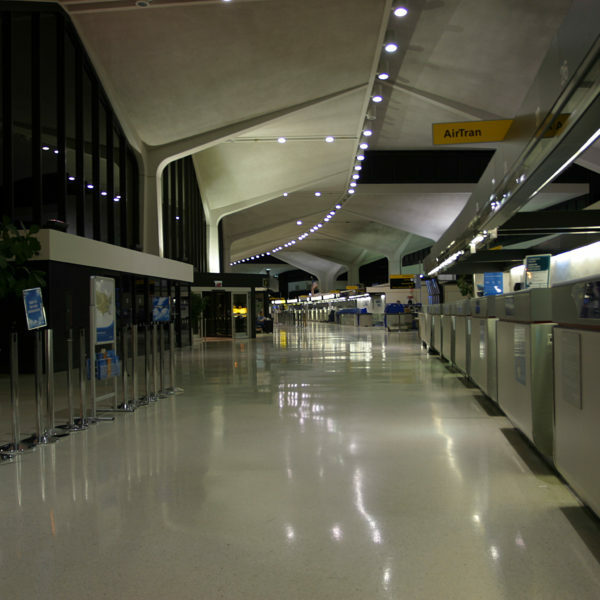 Travel to or from Teterboro Airport with the best rates. Get your fare online and reserve now. All credit cards available. Meet and greet. From 1 to 7 passengers. 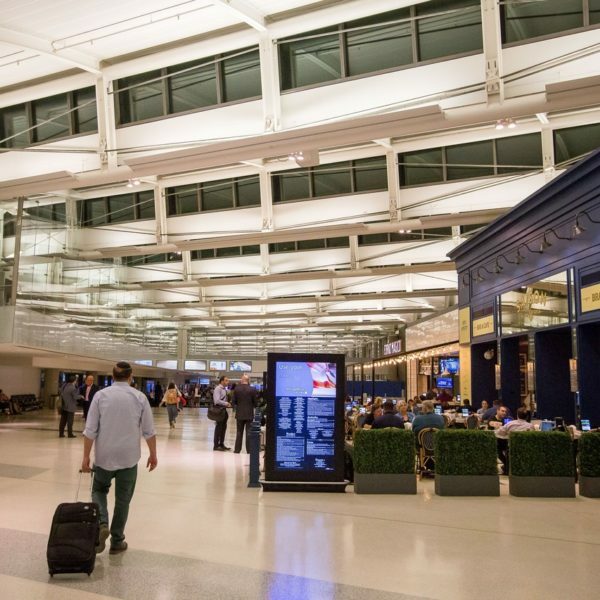 Travel to or from Newark Airport with the best rates. Get your fare online and reserve now. All credit cards available. Meet and greet. From 1 to 7 passengers. 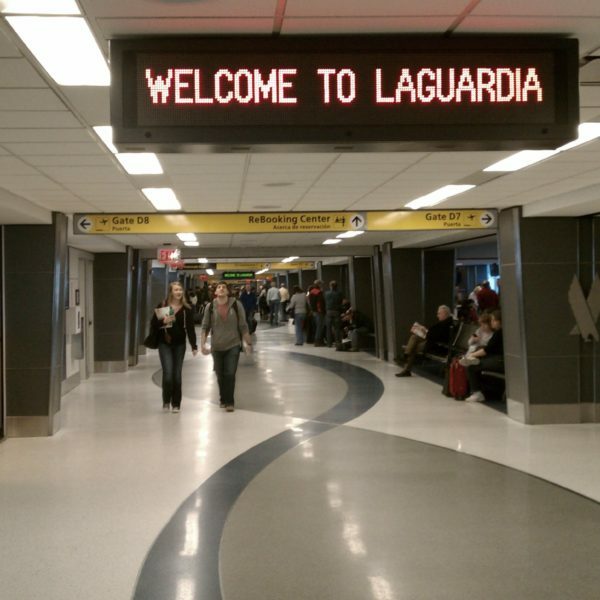 Travel to or from Laguardia Airport with the best rates. Get your fare online and reserve now. All credit cards available. Meet and greet. From 1 to 7 passengers. 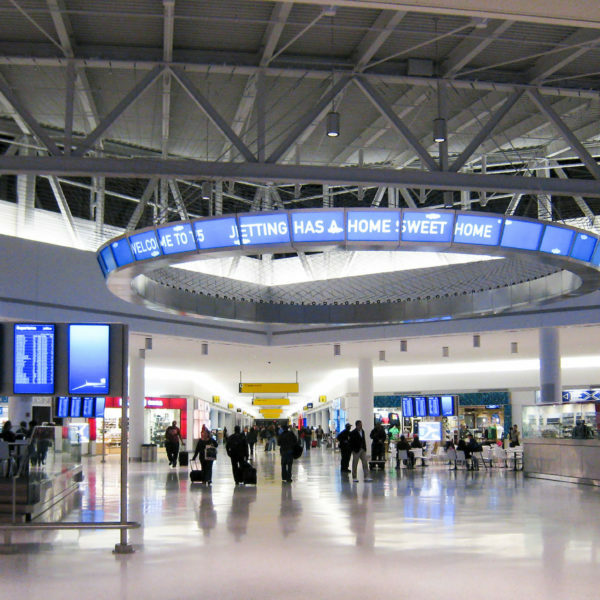 Travel to or from JFK Airport with the best rates. Get your fare online and reserve now. All credit cards available. Meet and greet. From 1 to 7 passengers.